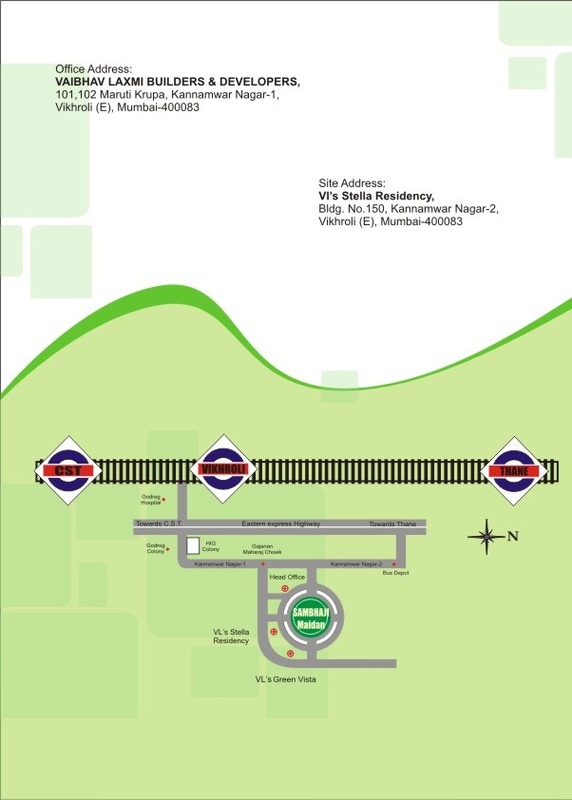 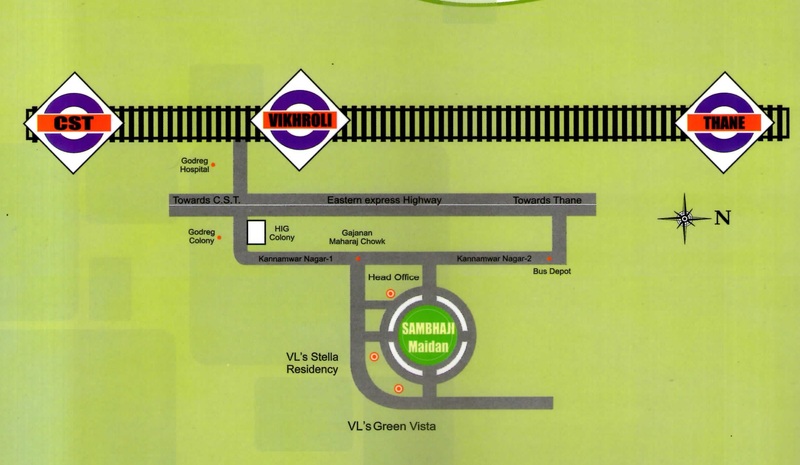 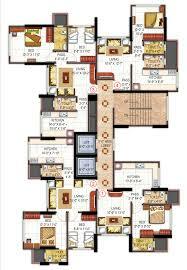 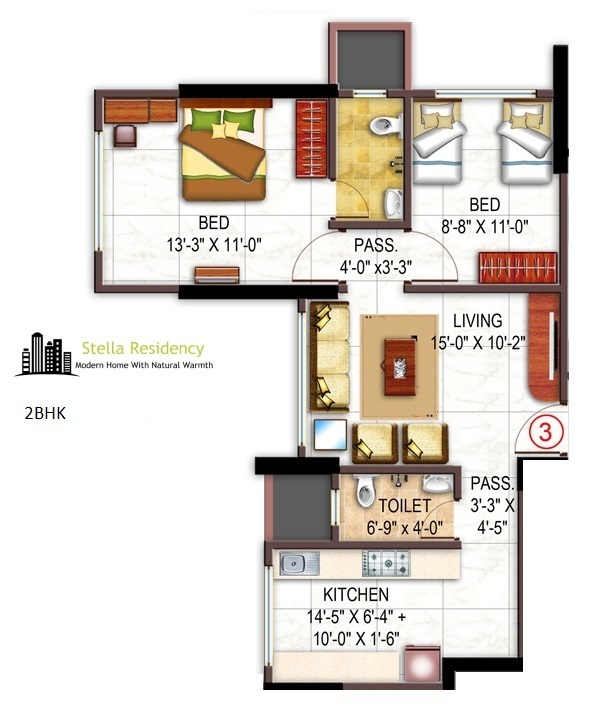 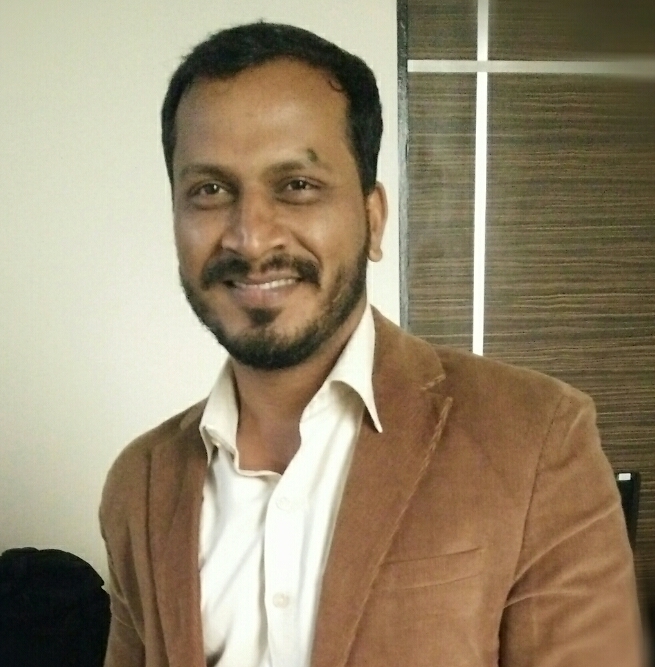 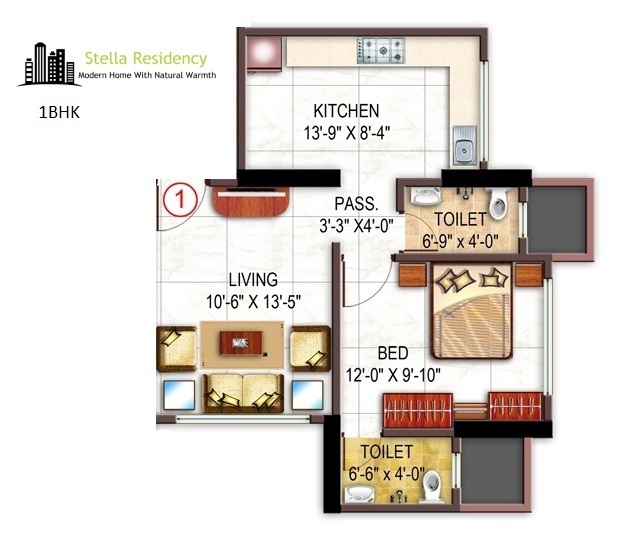 Stella Residency being developed by Vaibhavlaxmi developers is located at Vikhroli East. 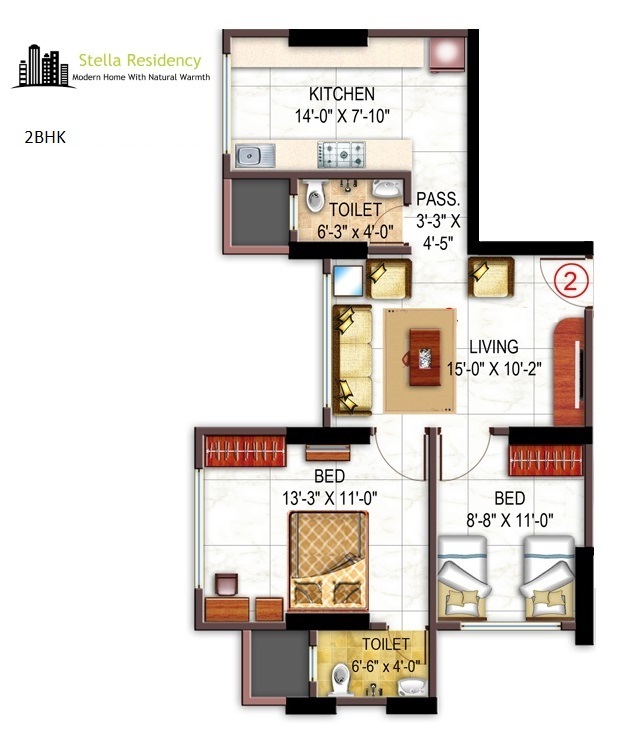 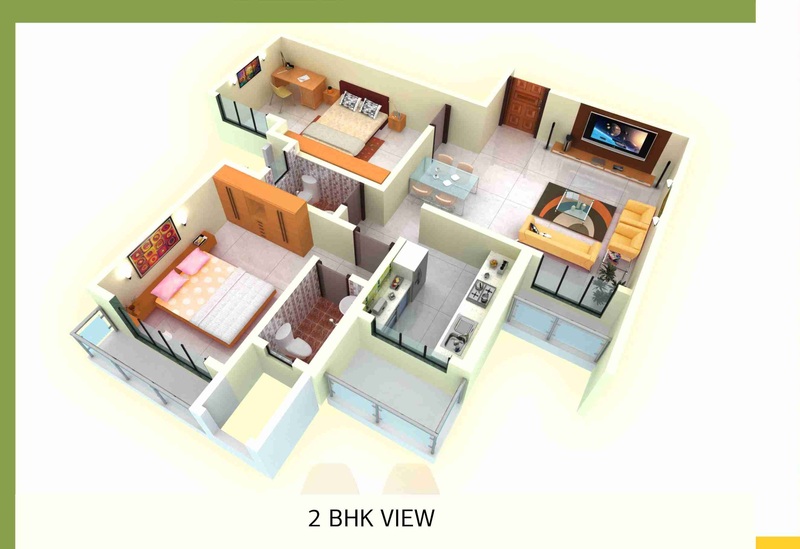 The configurations are 1bhk and 2bhk bedroom homes available in various rera carpet area. 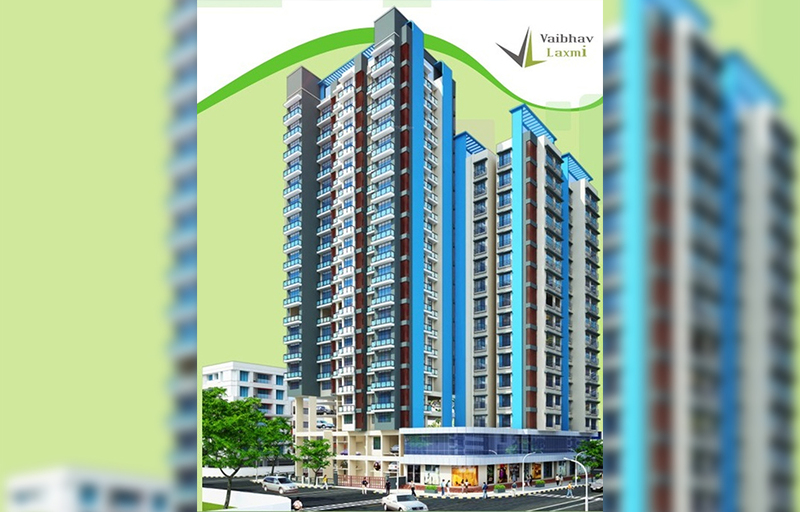 It covers the basic amenities such as styled elevator lifts, fire safety system, regular electricity and water supply. 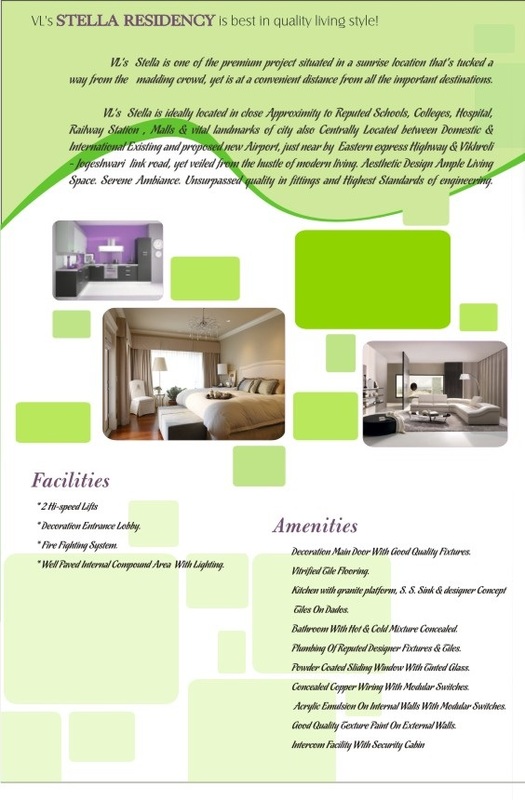 The property will be be ready within some few months of time so book your space as soon as possible.